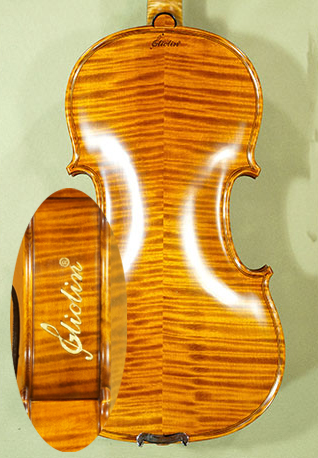 GLIOLIN Deluxe Edition - Featuring 22 K Yellow Gold Leaf Filled Carving - Handmade in Romania. 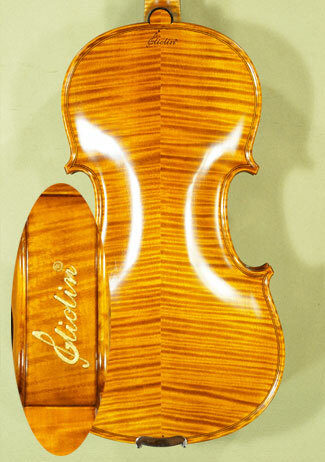 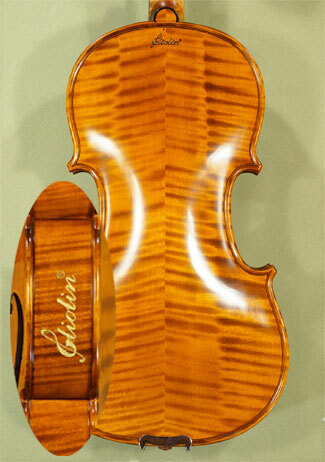 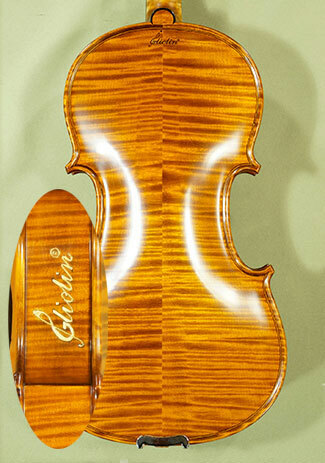 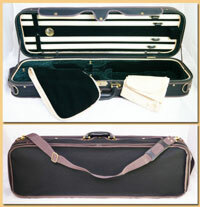 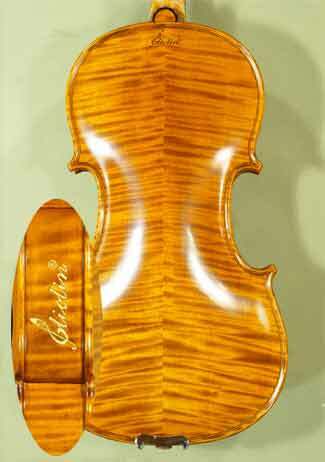 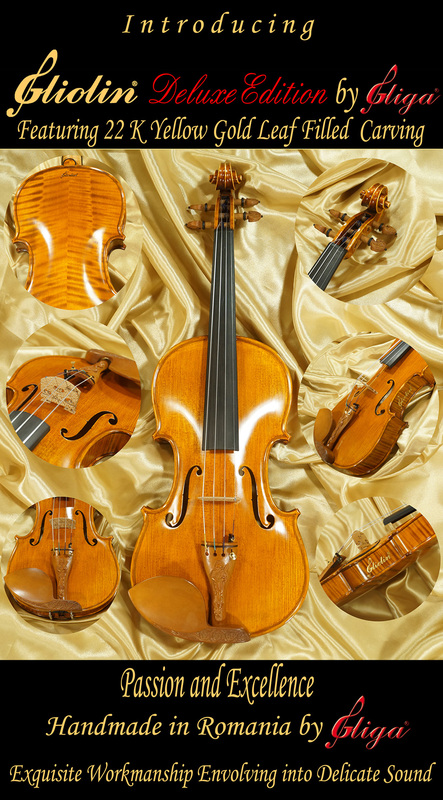 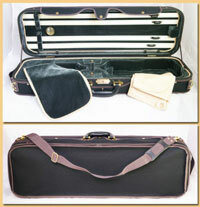 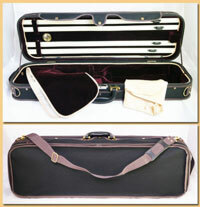 To say that you simply love a good violin would be an understatement. 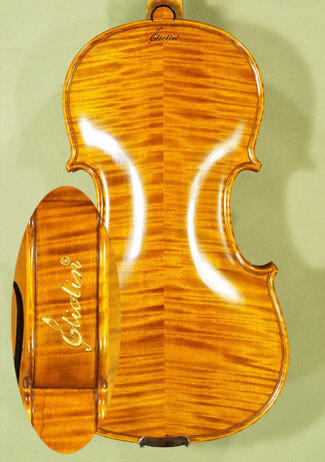 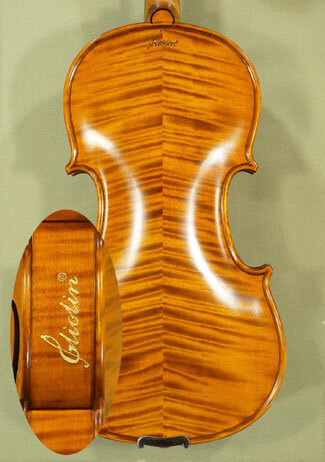 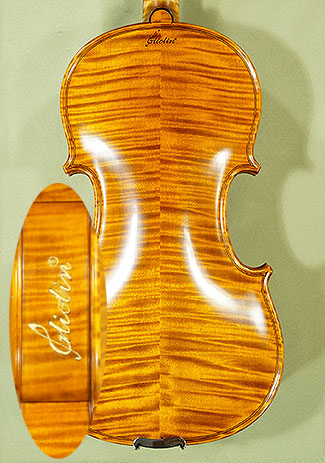 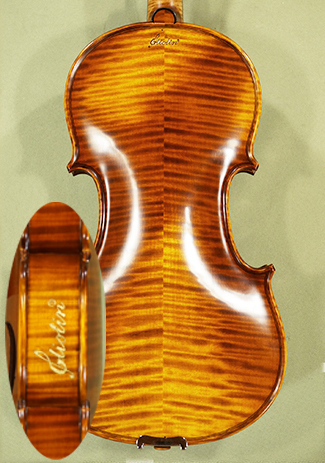 Outstanding is when that violin, besides a warm and mellow sound, has also carvings filled with a 22 K Yellow Gold Leaf, which delight adds importance to any piece it is applied to. 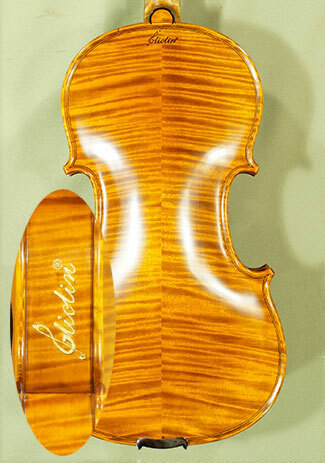 Its application is limited only by the imagination of the artist. 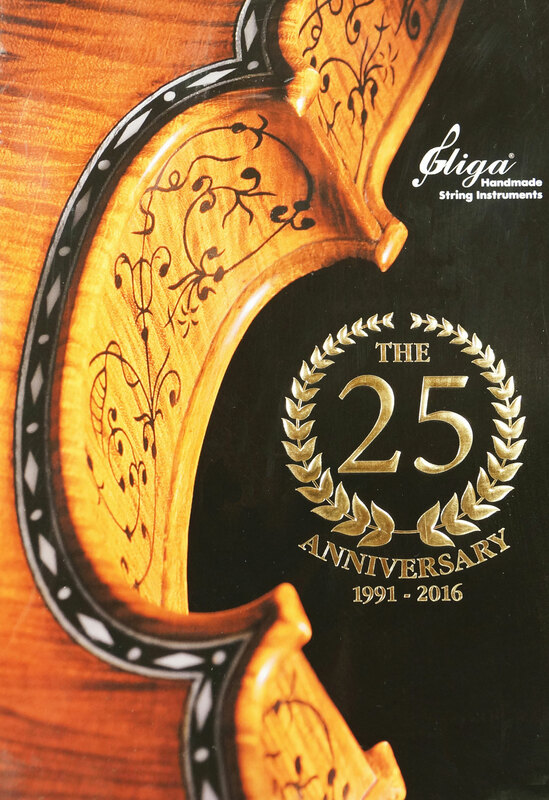 We invite you to try these marvelous Giolins, limited edition by Gliga from the best flamed maple, carefully chosed with relief wood carving exotic wood accessories.